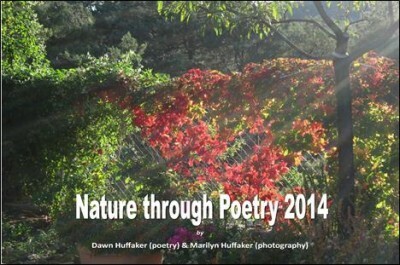 Gain new understanding of nature through the poetry of Dawn Huffaker. 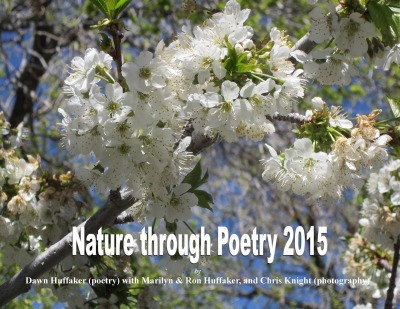 See the natural world through the lens of Marilyn & Ron Huffaker, and Chris Knight. Together they will make your 2015 a very special year.